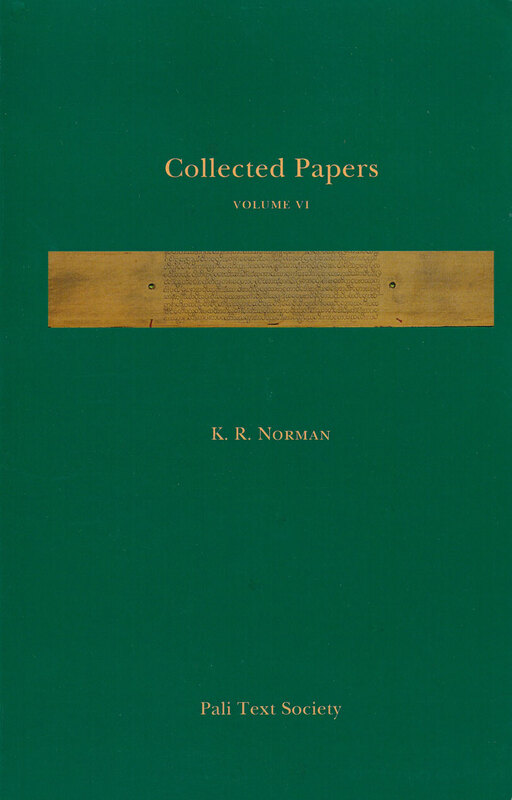 The sixth volume of the collected papers of K.R. Norman. The papers are published in chronological order of their appearance in various journals and books. This volume contains seven articles published in 1994 (articles 116-122) and twelve reviews which appeared between 1979 and 1994 (R1-R12).